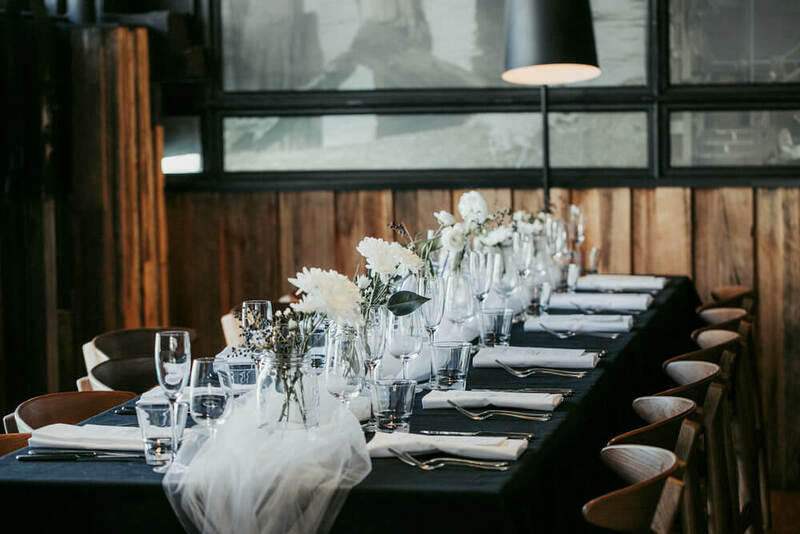 BOOK in your EOFY party in the Harbour view room or Fireside room event spaces to receive 2 chef’s choice complimentary canapes on arrival fro each guest! 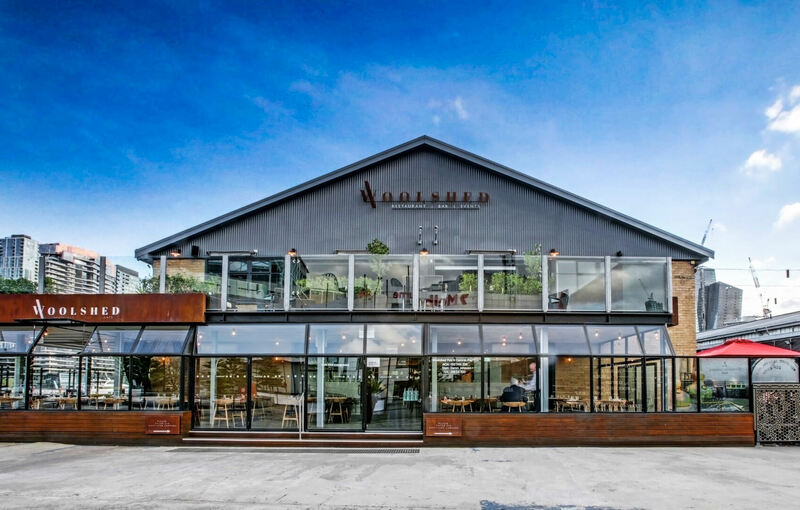 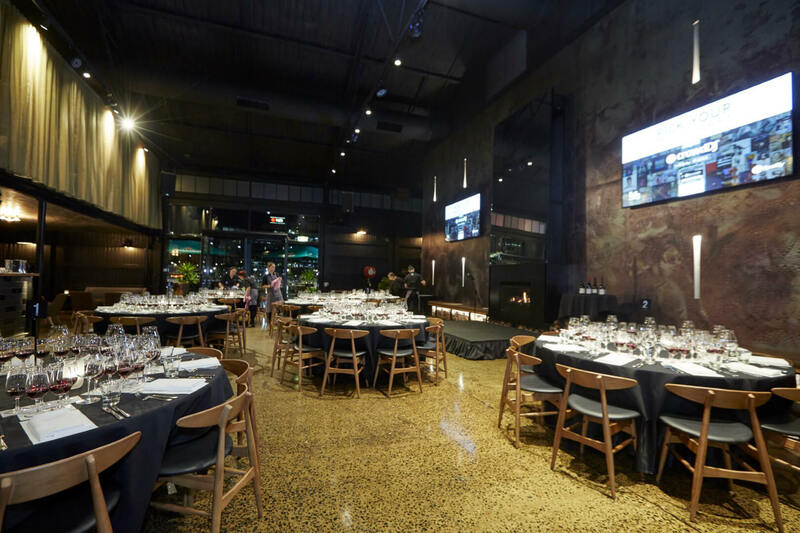 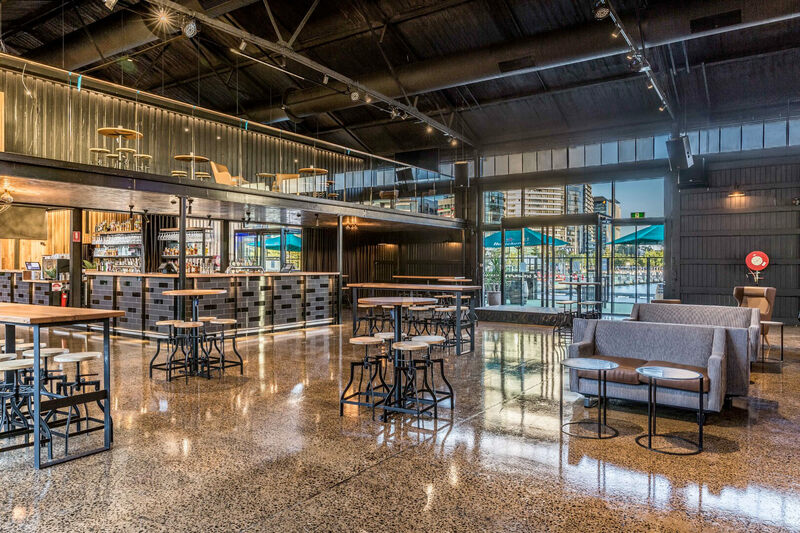 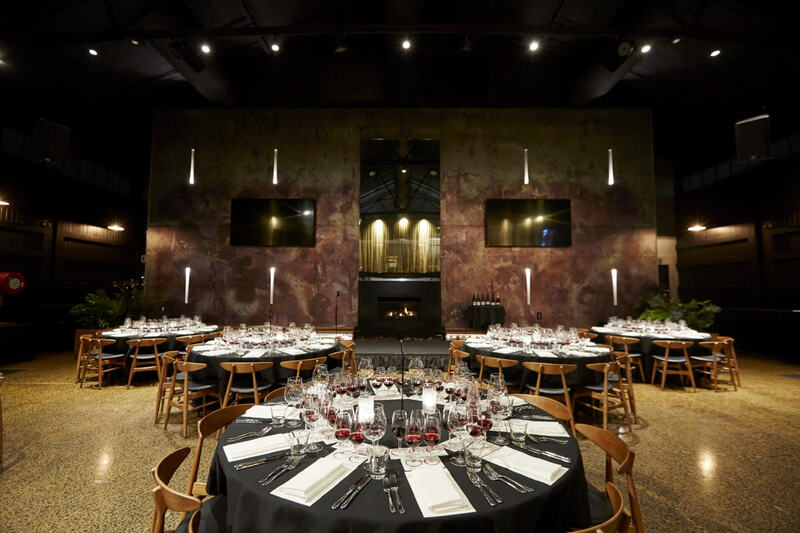 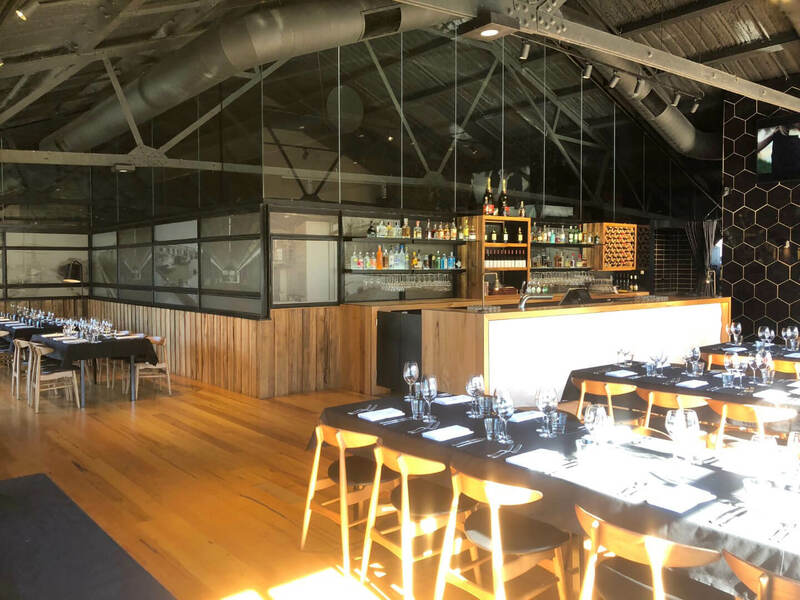 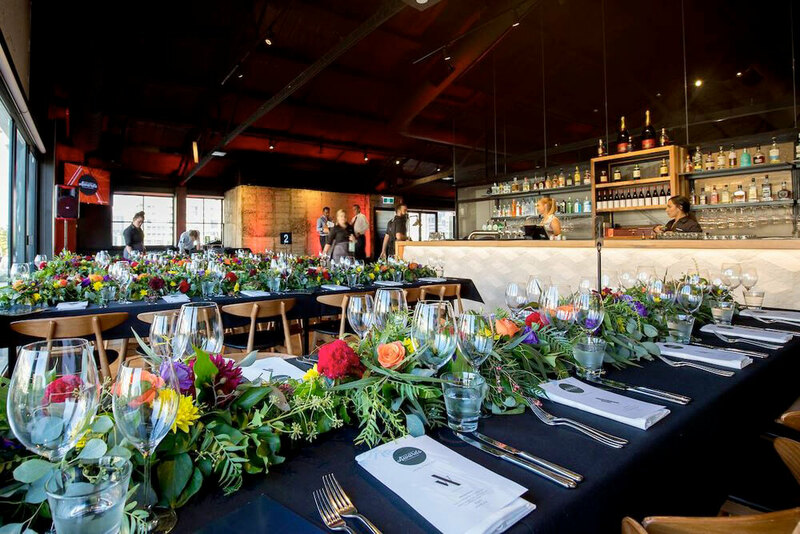 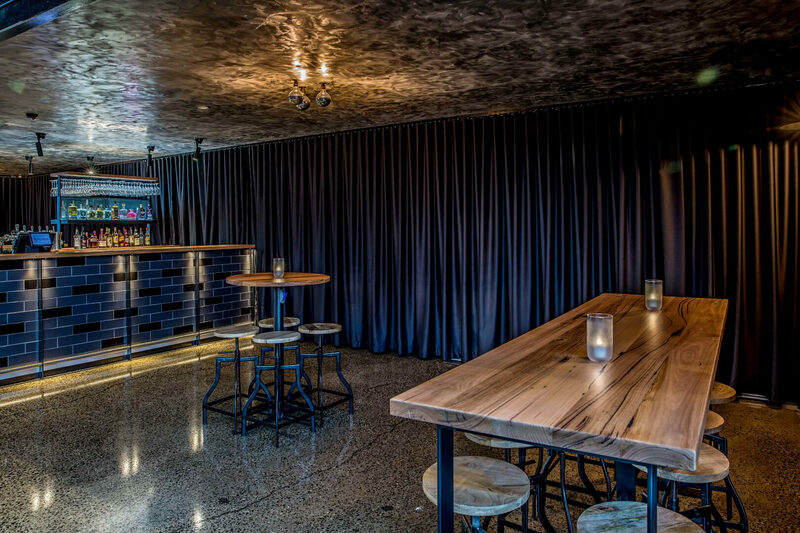 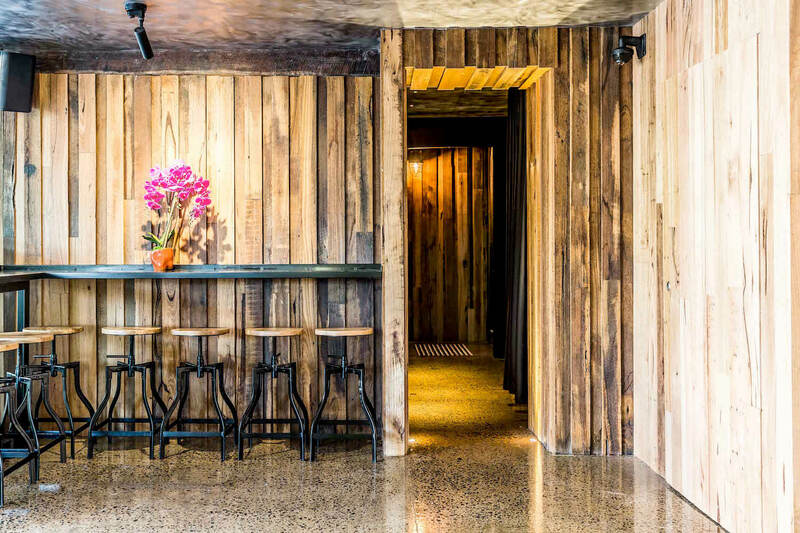 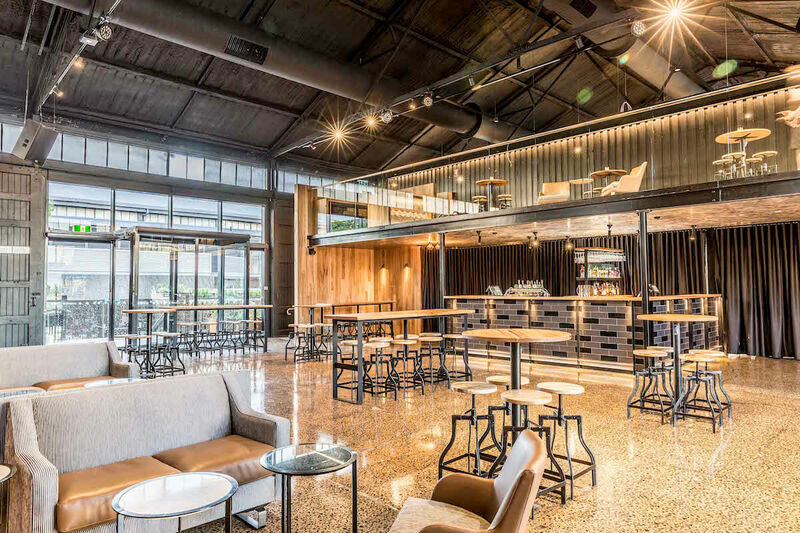 The Woolshed is a rustic, modern industrial feel venue situated on Central Pier in Docklands. 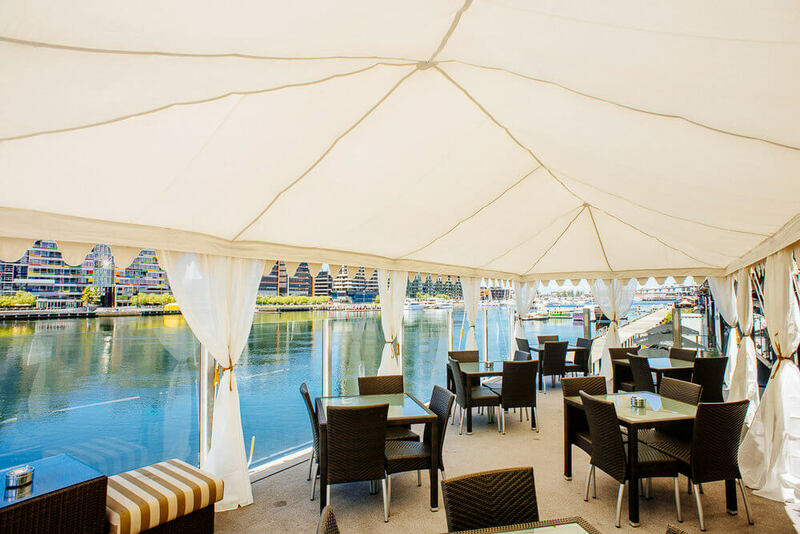 They have two distinct private function spaces, the Harbour View Room located on the first floor of the venue, features a private wrap-around balcony that overlooks Victoria Harbour and Docklands, the space can accommodate 150 guests for a cocktail event, or 84 guests for a sit-down meal, the room can hold up to 200 with the addition of one of our marquees on the balcony. 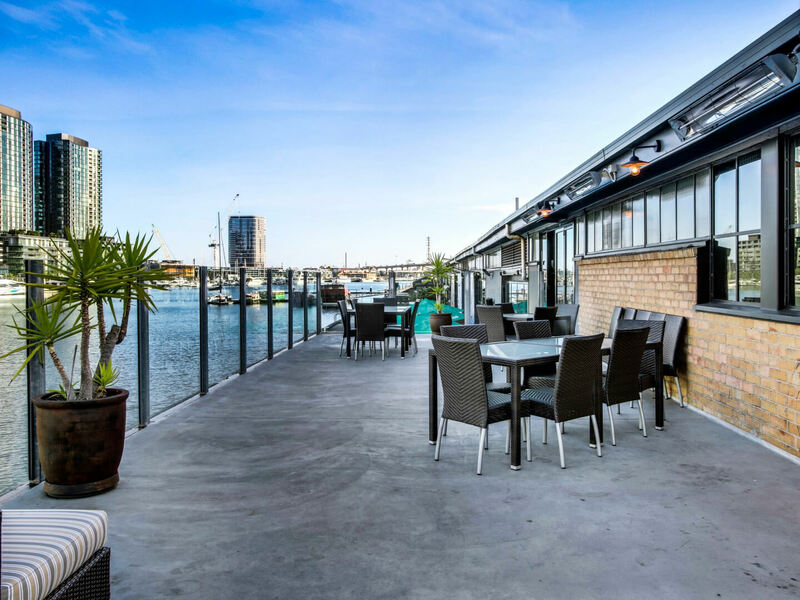 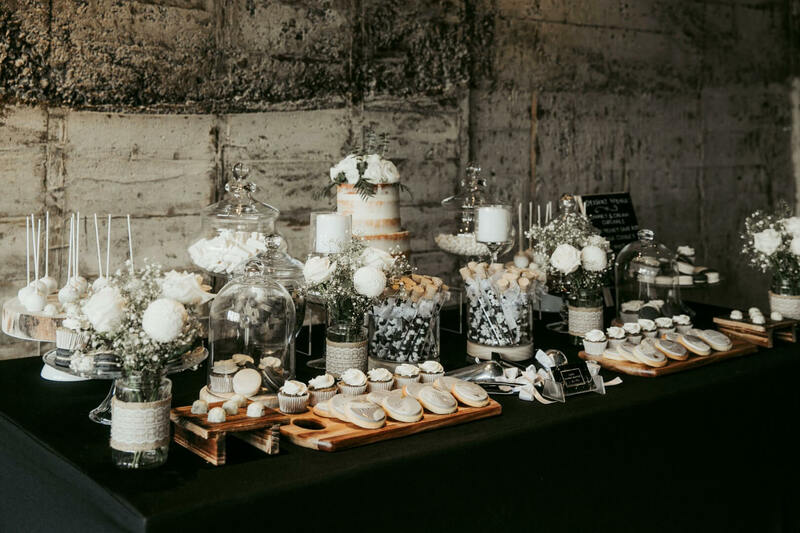 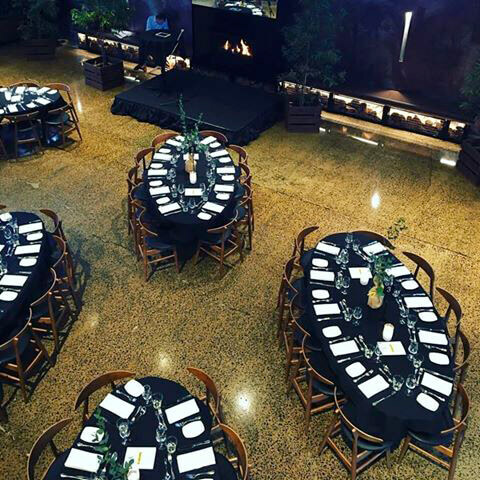 The other space is the Fireside Room, a magnificent space on the ground floor of the venue which has its own dedicated entry for your guests and two amazing outdoor areas, one of which overlooks Victoria Harbour. 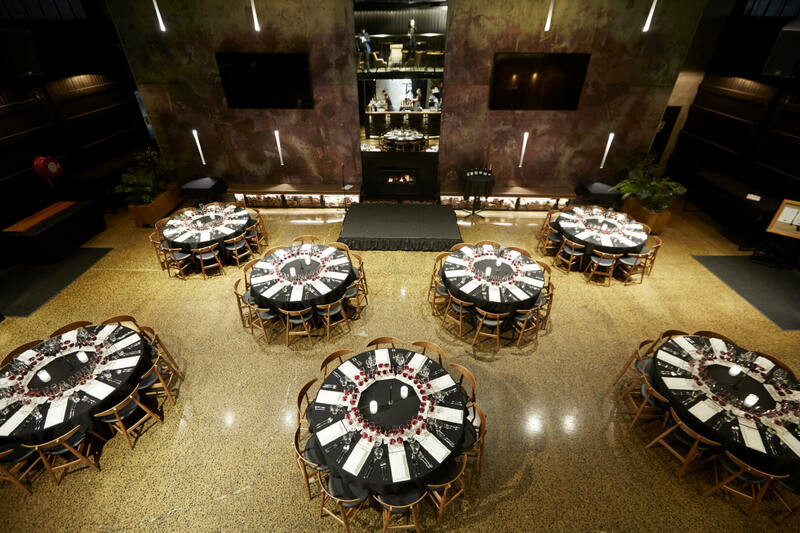 The Fireside room can cater for 400 cocktail guests, or 120 on the ground floor for a sit-down meal. 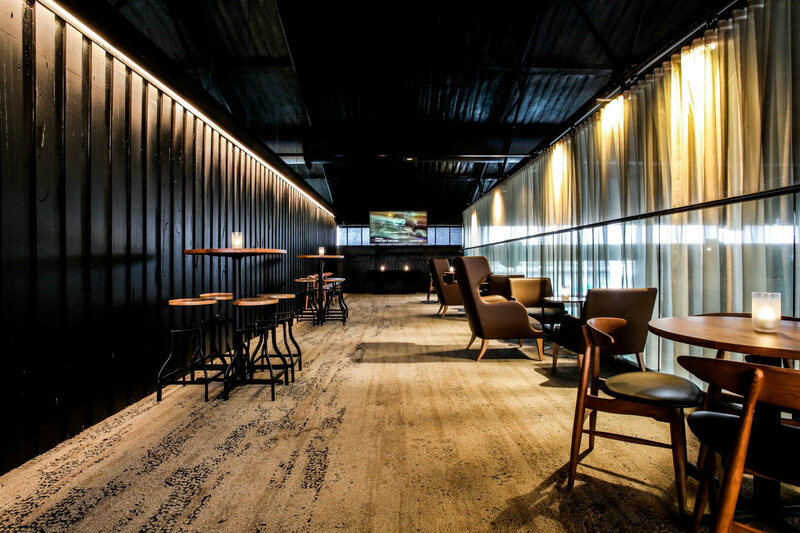 As the name suggests the space has a grand central gas fireplace with a giant bespoke mirror above as well as polished concrete floors. 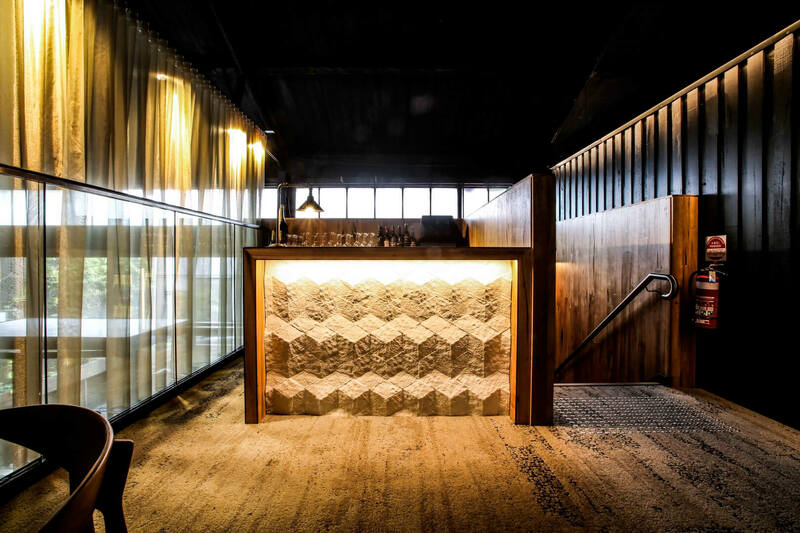 This space also has an amazing mezzanine area which overlooks the main fireside space perfect for any VIPS or breakout spaces. 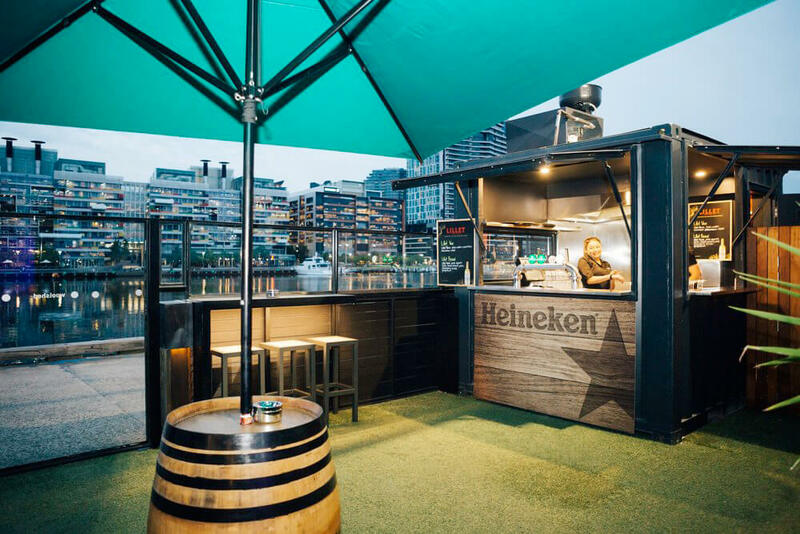 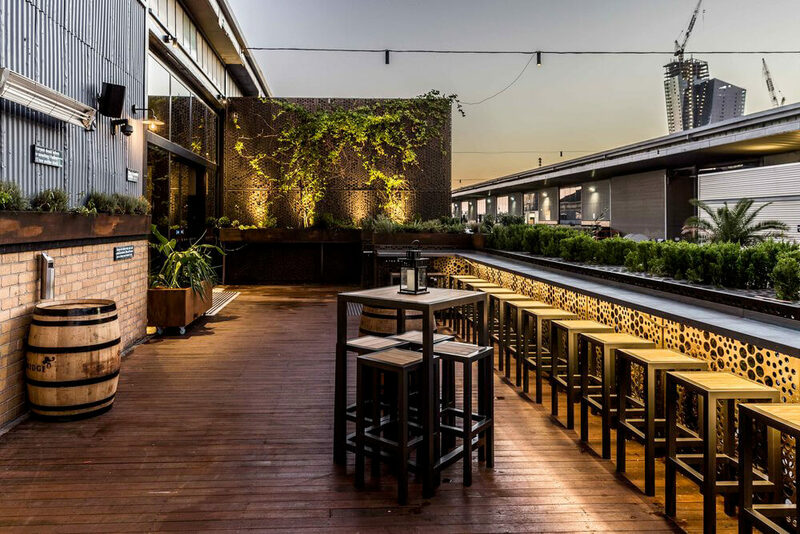 This venue boasts a 120 seat restaurant and massive bar area along with expansive outside decks perfect in the warmer months.